If you’re about to start a small business of your own, you know how important it is to prioritize your limited finances. New startups have a lot of upfront costs, including securing a business space, paying for your products or services, hiring employees, marketing your business, and more. But in order for your business to run, you have to have the equipment necessary for you to function properly. While renting this equipment is an option, this path will often prove to be more expensive in the long run and not suit your needs as well as you’d like. So to help you decide on how to acquire the business equipment you need, here are three situations when it makes sense to buy rather than rent. As was mentioned above, buying can often make more financial sense than renting your business equipment. 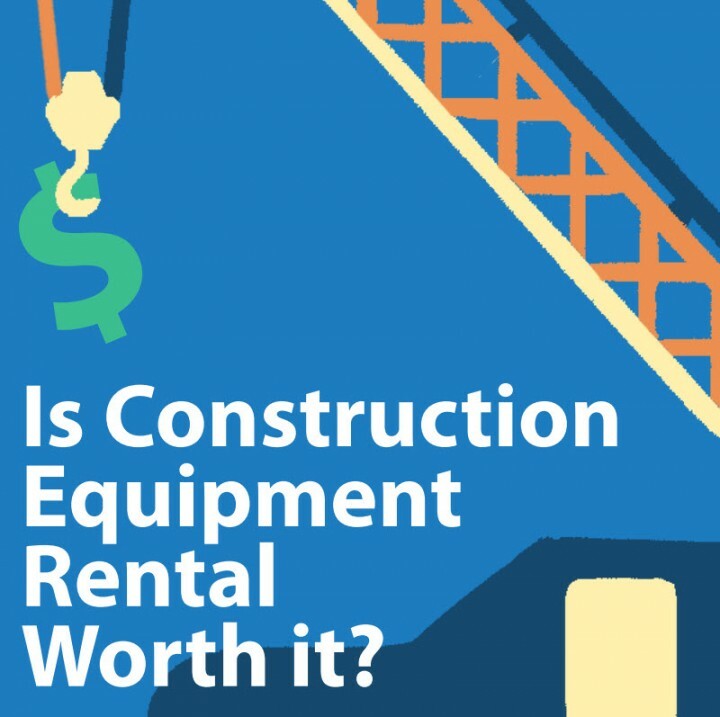 Even though there’s usually a larger upfront cost when buying a piece of equipment rather than renting it, the savings over time could be substantial. According to CalcXML.com, you should consider using a renting and buying calculator to see what the actual costs for each option will be for you. And if buying the item is a better investment, you may want to go with that option even though it might stretch you a little bit financially at the moment. For some businesses, it’s going to important that you own the piece of equipment you’re using rather than just renting it. Especially if you’ll be using it every day and need to be certain of its quality standard, owning the equipment yourself can simplify things greatly. According to Intuit QuickBooks, owning business equipment as opposed to just renting it also makes it easier to do things like make alterations or do maintenance, create more simplified contracts when acquiring the piece, and have complete control over what you buy and the state it’s in when you receive it. In some industries, technology and advancements happen quickly, making things become outdated even when they’re not really that old. If this is the case for the field you’re working in, renting might be a better option for you. But, according to Nolo.com, if the equipment you’ll be using and buying will have a long life and be able to be used effectively for years and years, investing in buying a new piece could be a much better choice for your new company. If you need to get some new equipment for your startup, consider using the information presented above to help you decide if you should buy these items rather than renting or leasing them.